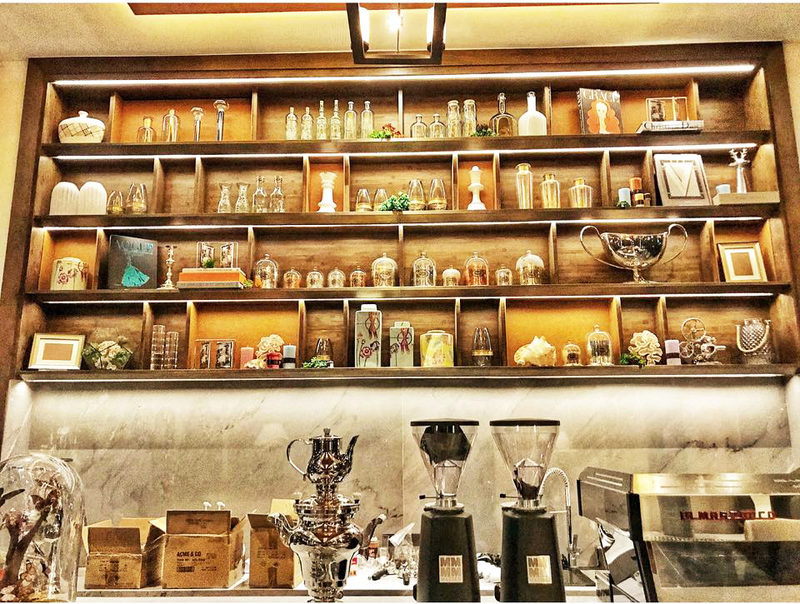 La Vie – Luxury Coffee & Tea Lounge. 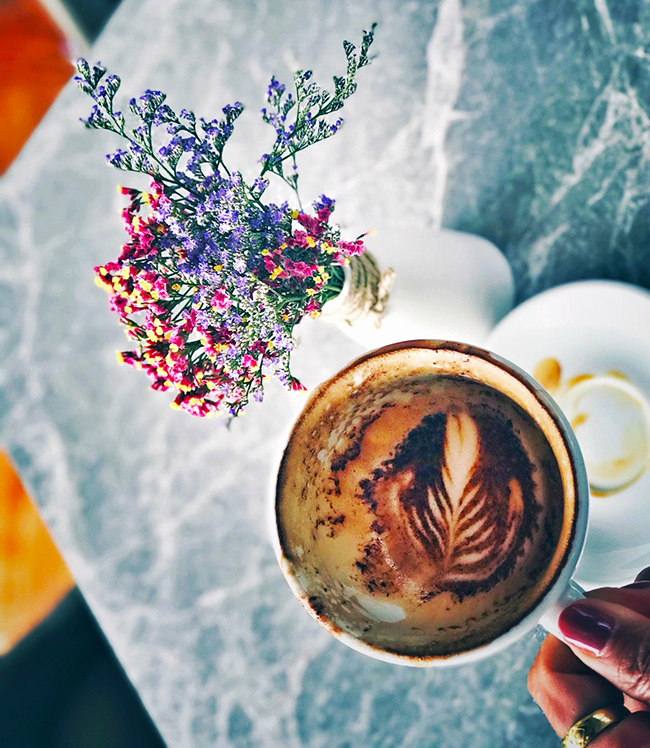 An oasis of elegance imported from the café culture of France, this a superb atmosphere in which to take a break, catch up on some reading or have an intimate chat along with a fine tea or coffee in a sophisticated environment of luxury by the sea. 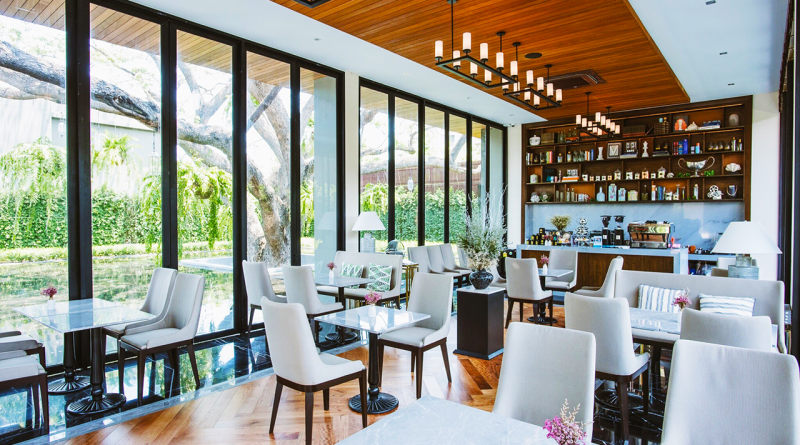 Destined to become the meeting point for the highend of Thai society and visitors in Hua Hin, La Vie – Luxury Coffee & Tea Lounge offers a delicious range of gourmet coffees and teas from Mariage Frères, world-renowned maker of top quality and classic teas. 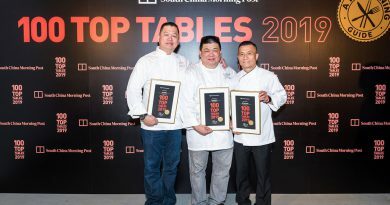 This legendary brand, established in 1854, grows its product in over 500 of the most prestigious estates around the globe and is synonymous with luxury and fine beverages. 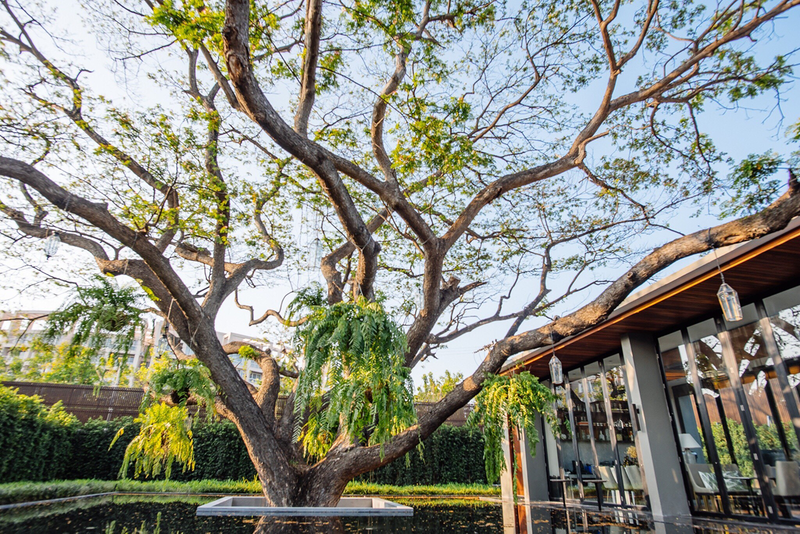 In its perfect location within V Villas Hua Hin, observing the busy world go by from a pinnacle of bliss, guests also have the opportunity to bask in the refreshing breezes and tranquil environment of the Gulf of Thailand as they enjoy the world’s truly finest coffees and teas. 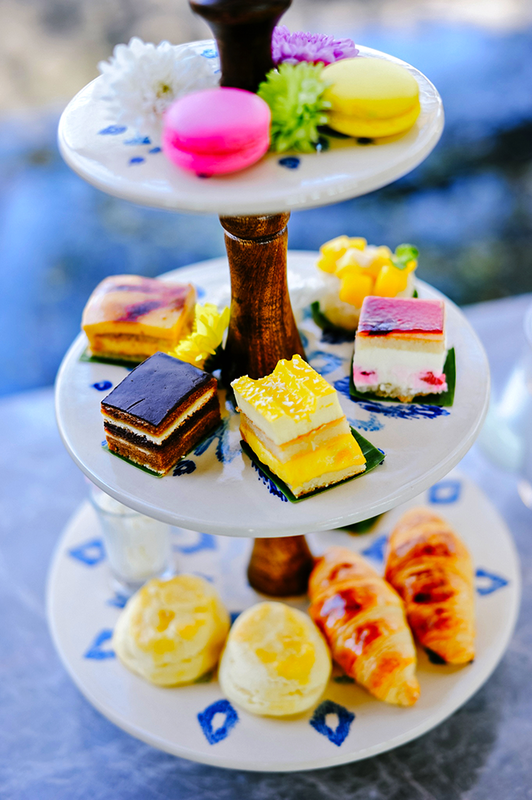 Delicious afternoon tea sets have been prepared for discerning guests, serving a selection of one or two kinds of Mariage Frères tea and some delightful treats complement these excellent teas perfectly. 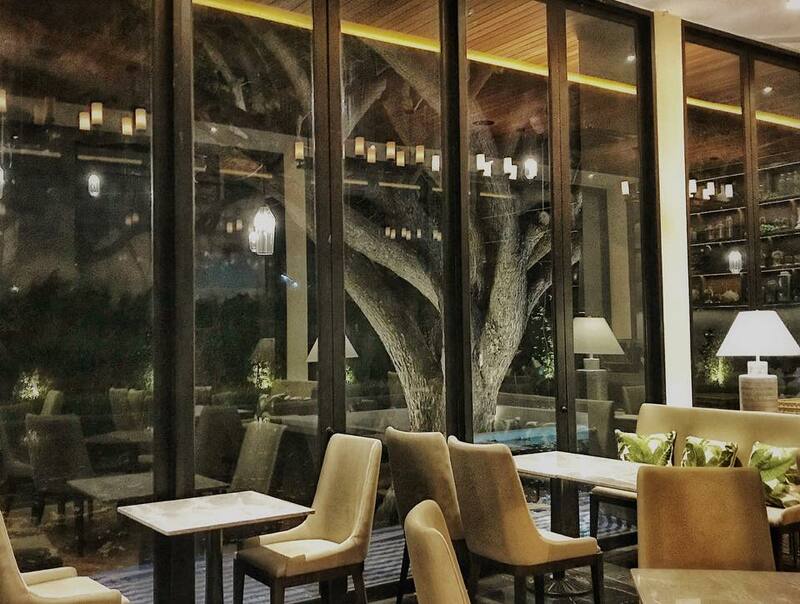 LA VIE – LUXURY COFFEE & TEA LOUNGE IS LOCATED WITHIN V VILLAS HUA HIN, MGALLERY BY SOFITEL AND OPEN DURING 8:00 AM – 7:00 PM.